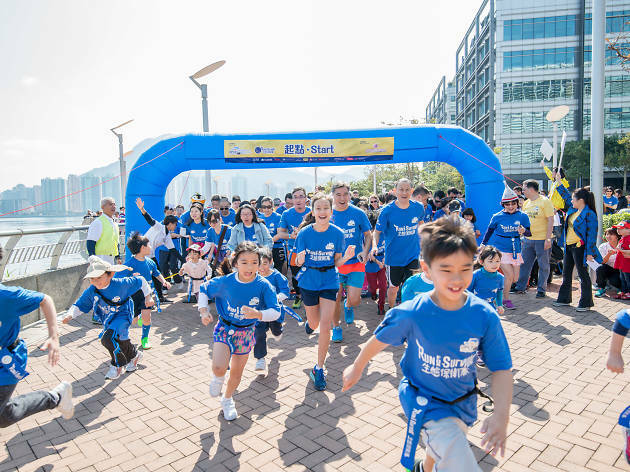 Get the heart pumping and race through Hong Kong Science Park in efforts to increase awareness of marine conservation in Hong Kong. Ocean Park Conservation Foundation's annual Run For Survival is back! 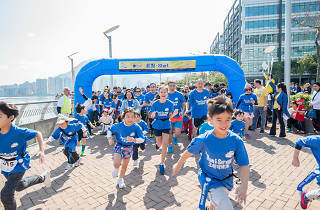 As part of the foundation's continuous efforts to boost awareness on marine conservation and preserving local biodiversity, participant's race against time and obstacles reflects the struggle marine animals must fight to avoid marine waste. Registrations are open to public now until Jan 31. There's a fun 3km option for the whole family to particiapte, and a 10km run for the serious runners. Funds of this event goes to support OPCFHK’s Asian wildlife conservation efforts.